Boasting the same size as a standard AR-15 but packing .308 Winchester power, the POF Revolution is ready for serious work. 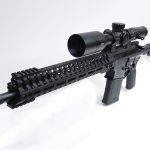 The Revolution is a piston-driven 7.62mm NATO/.308 Winchester AR that handles like a 5.56mm because it’s the same size and weight as one. 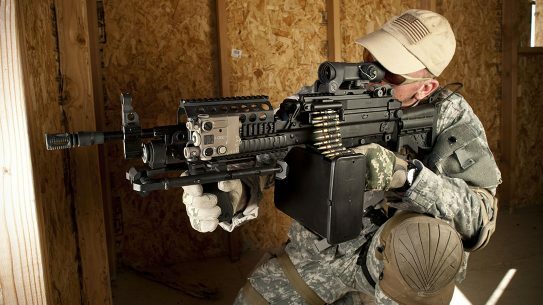 The upper uses a 5.56mm NATO bolt carrier and POF-USA’s E2 extraction system. The Gen 4 lower has fully ambidextrous controls. 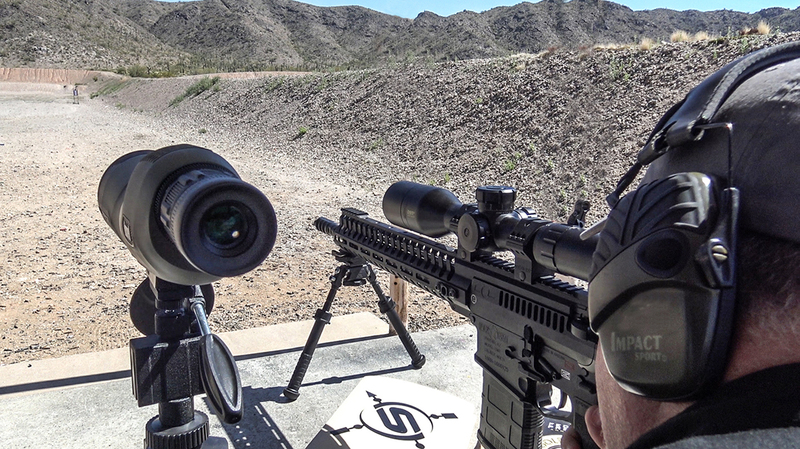 The barrel is nitride heat-treated and features a redesigned triple-port muzzle brake. 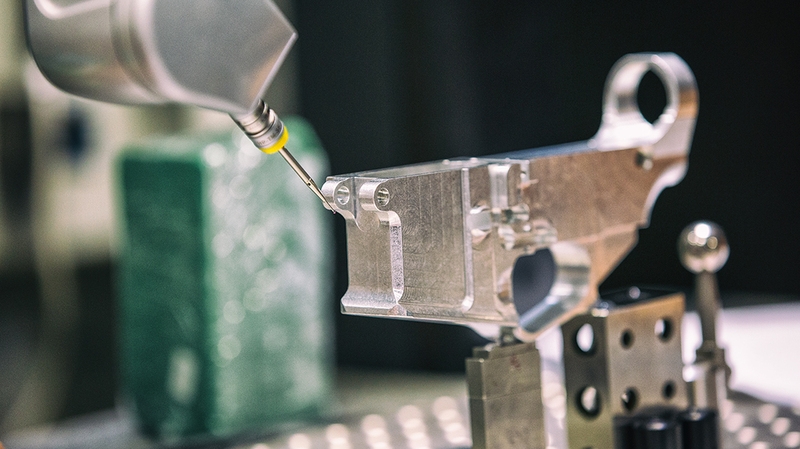 The Gen 4 lower is machined from a billet of aluminum to very precise tolerances. 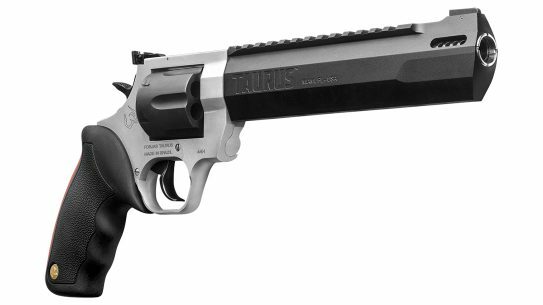 It features an oversized, integral triggerguard and a flared mag well. 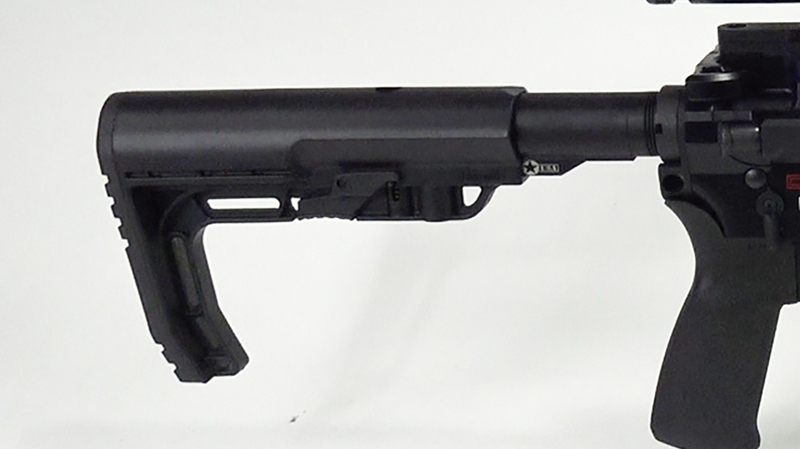 The Revolution’s anti-tilt buffer tube comes fitted with an MFT Battlelink Minimalist stock. 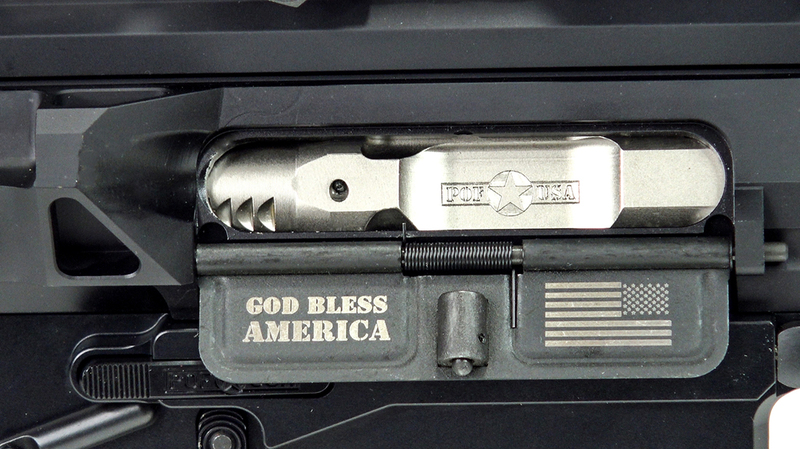 The NP3-coated bolt carrier group has several enhancements, including POF-USA’s patented roller cam pin. 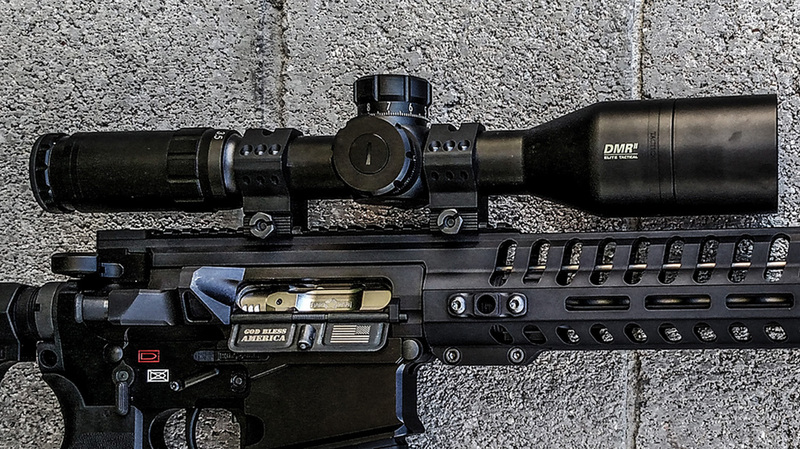 The flattop upper makes it easy to add optics like this Bushnell 3.5-21x50mm Elite Tactical DMR II, which the author used to easily tag targets at distance. 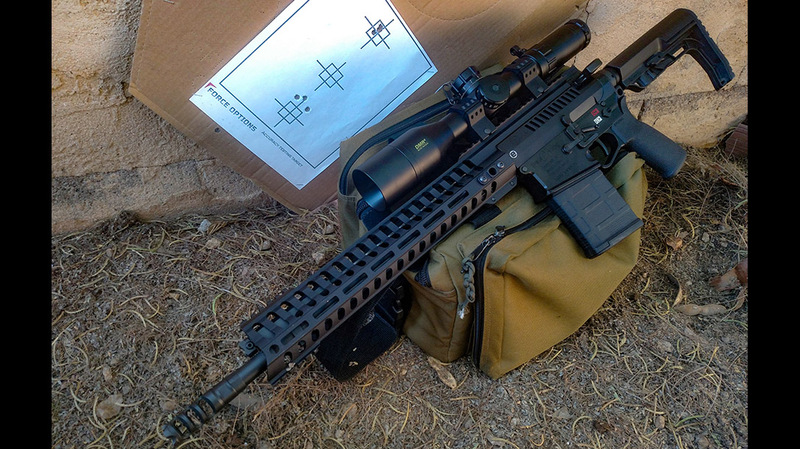 Searching for a rifle that fits a spectrum of applications can be a real struggle. 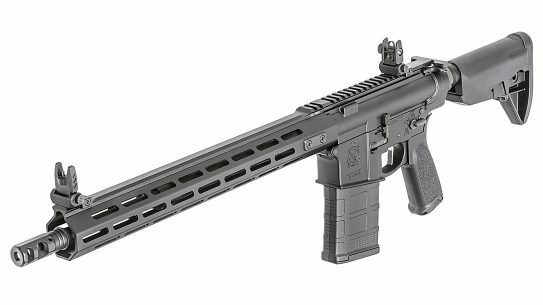 We need a rifle that is a great fighter in close spaces as well as one that has sub-MOA accuracy out at real distances. 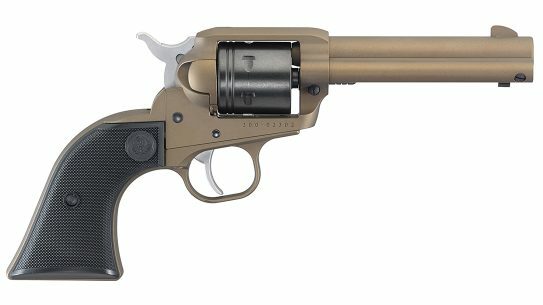 Let’s also mix into this wish list a desire for a .30-caliber round while still keeping the weapon lightweight and easy to run at speed. 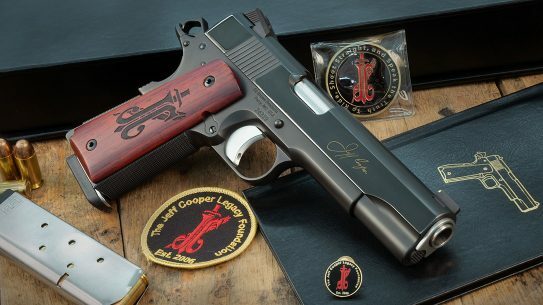 There have been multiple attempts to create this dream gun, but most have failed in one aspect or another. The biggest challenge has always been size. 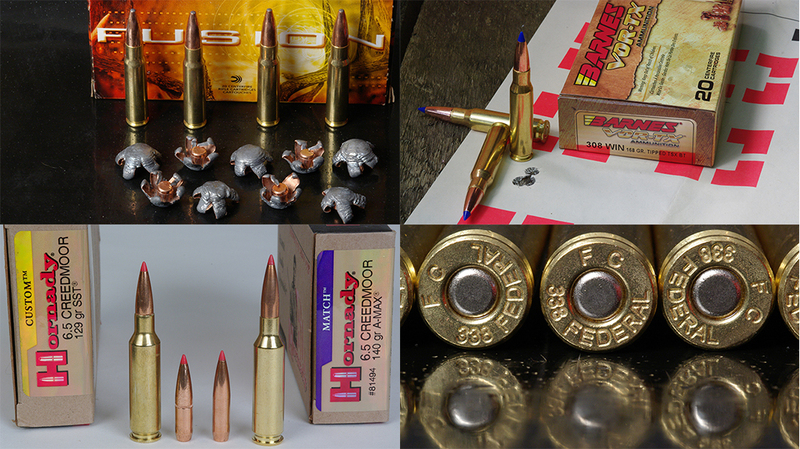 A .308 Winchester/7.62mm NATO round is no joke, and most rifle companies are trapped in the AR-10 frame of mind. It would take some revolutionary thinking to break this mold, and that is exactly what has happened. 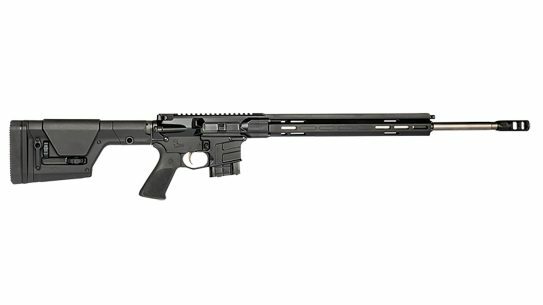 At the 2017 SHOT Show, Frank DeSomma of Patriot Ordnance Factory, or POF-USA, released a unique rifle appropriately named the “Revolution.” Chambered in .308 Winchester/7.62mm NATO, this AR-platform rifle is unlike any previous AR in this category. POF-USA has accomplished something very unique with this new design. 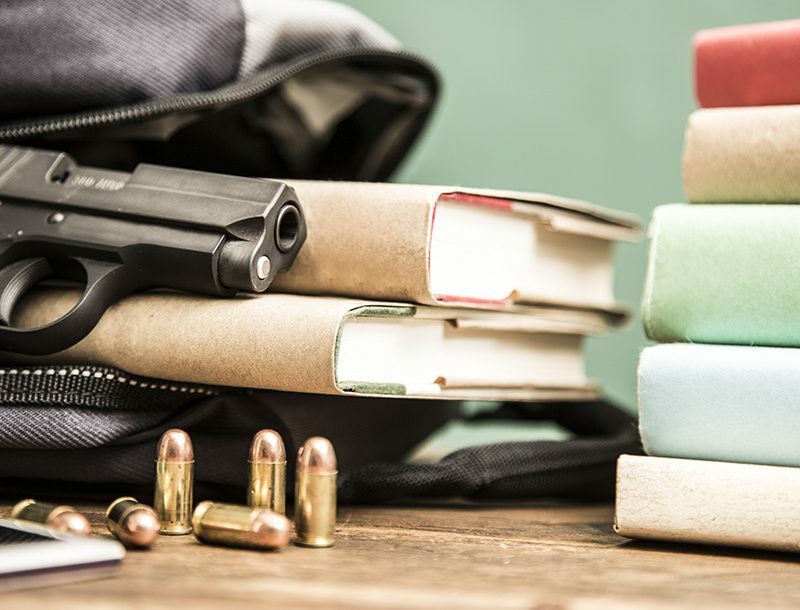 First off, the company has brought the weight of the rifle down to that of a standard AR-15. 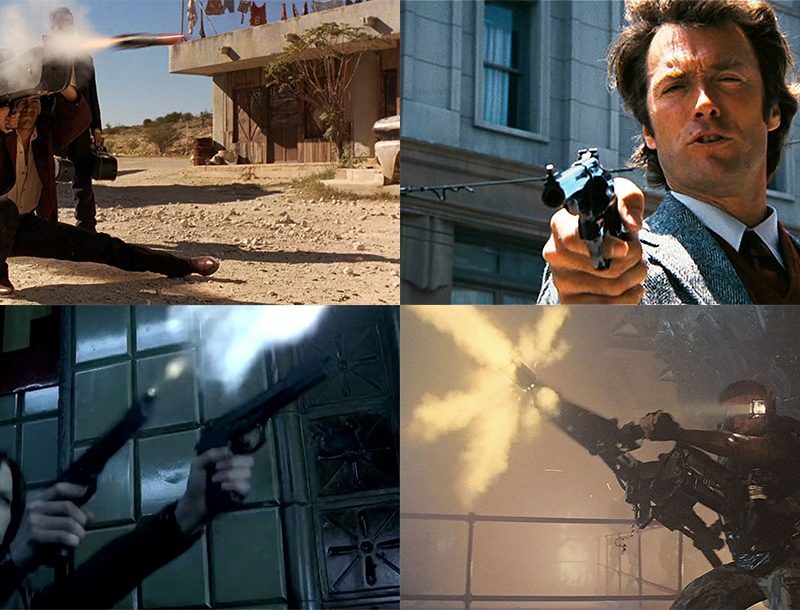 While not noteworthy in and of itself, it is the size of the gun that has really changed the game. 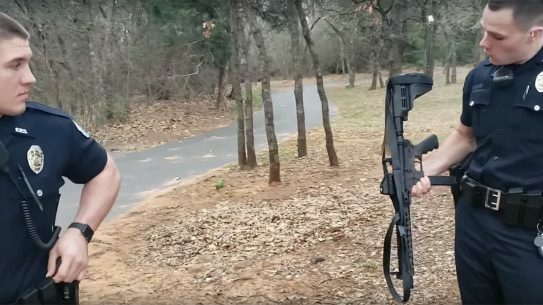 The POF Revolution is actually the same size as an AR-15 chambered in 5.56mm NATO. In fact, the Revolution features many 5.56mm parts, including the charging handle, bolt carrier, cam pin, buffer and more. 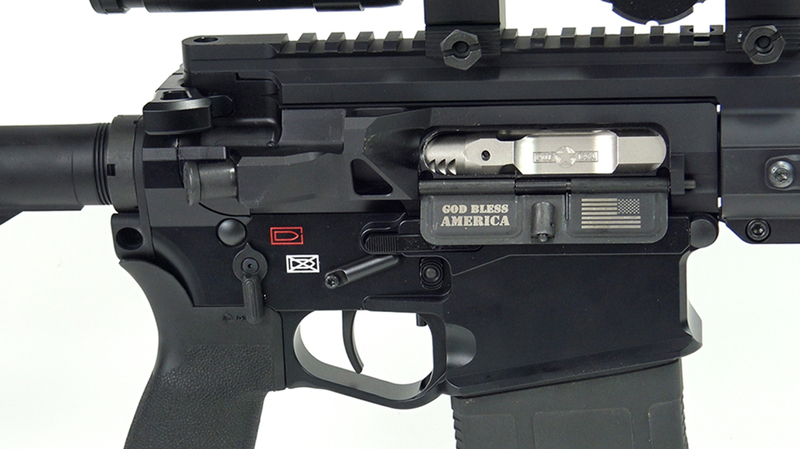 The barrel extension, bolt assembly, upper and lower receiver are the exact same size as those on an AR-15. 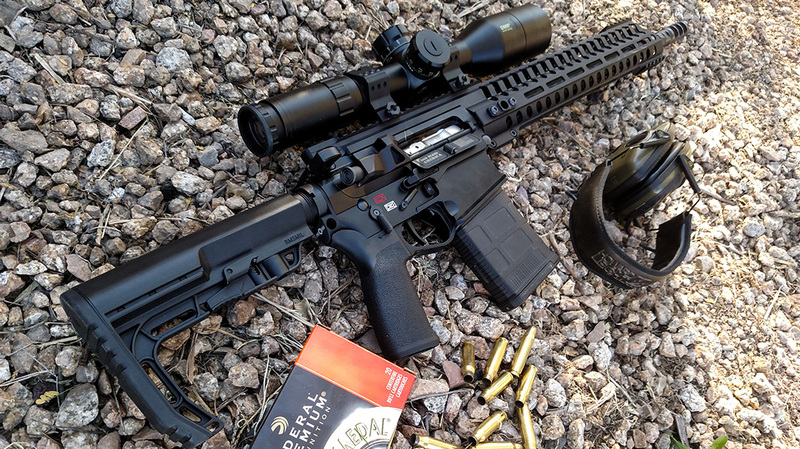 The rifle weighs only 7.3 pounds unloaded and at first glance looks like a standard AR-15. 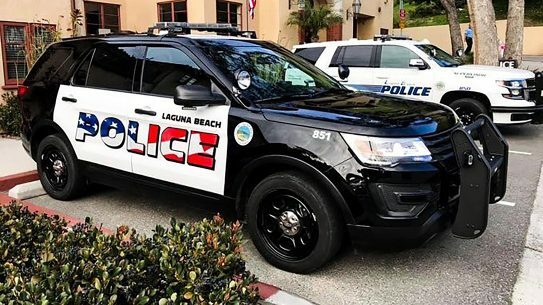 The product of all of this effort is a comfortable, lightweight rifle that packs a much more powerful punch for serious threats. 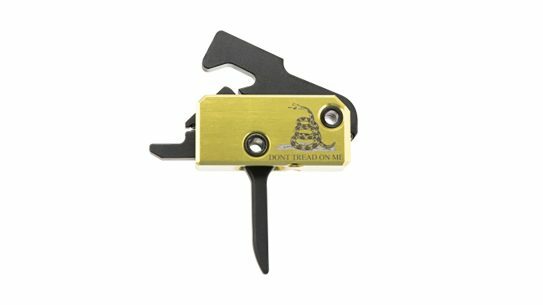 POF-USA is no stranger to innovation and unique designs. 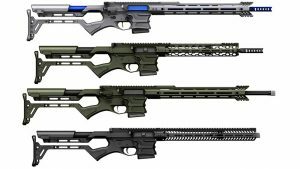 This is the same company that brought us the ReVolt hybrid rifle that is part AR and part bolt gun. 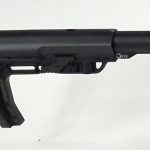 The Revolution includes many of the same overall design improvements that you’ll see in POF-USA’s other guns, including the company’s E2 dual extraction system. This improvement consists of four small channels cut into the walls of the chamber, allowing a small amount of gas pressure to push against the neck of the spent casing. This pressure assists in extraction by breaking the seal between the chamber and case as well as pushing the spent case to the rear as the extractor pulls rearward. This removes a tremendous amount of work that would otherwise be left up to just the extractor. 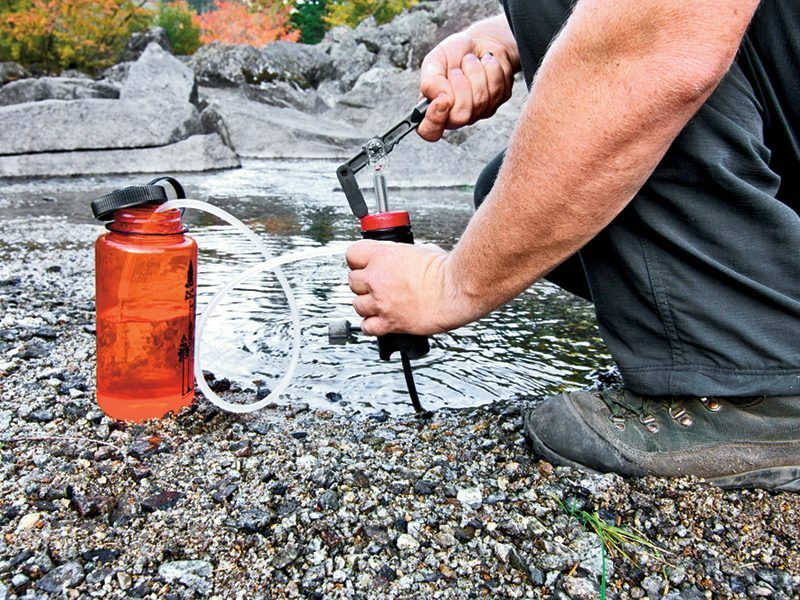 The end result is not only super-reliable extraction, but also an extractor that’ll last a lot longer in your rifle. 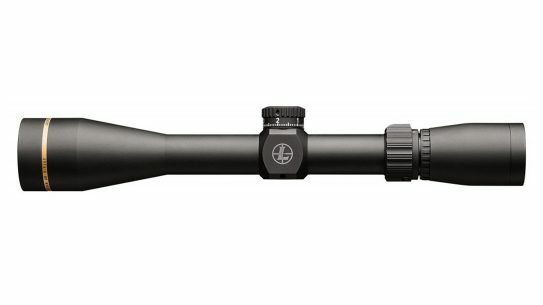 With the Revolution, POF-USA has chosen to use a match-grade, 16.5-inch, chrome-alloy barrel with a 1-in-10-inch twist rate. 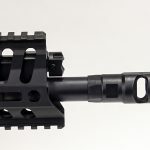 The barrel is nitride heat-treated for full corrosion resistance and topped off with POF-USA’s easily recognizable triple-port muzzle brake. 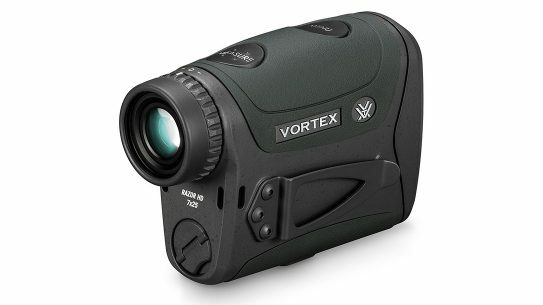 This brake is designed to help reduce felt recoil so shooters can get back on target quickly for fast follow-up shots. 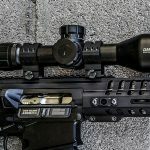 The Revolution is built as a piston gun, and as such, it includes POF-USA’s adjustable gas system, which allows the user to restrict and even shut off extra backpressure by simply rotating the gas plug. 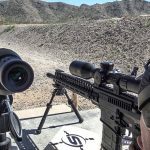 This is crucial when running suppressors, which add backpressure to a firearm’s operating system and thus increase the bolt speed. This causes premature wear on the firearm and can even result in rounds stove-piping instead of ejecting. Another unique feature is the oversized heat-sink barrel nut. At 3 inches long, it completely encompasses the chamber and throat area of the barrel where expanding gas temperatures peak. 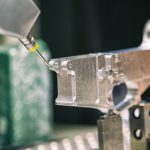 Take into account the radiation properties of aluminum compared to traditional steel and you have 17 times more heat dissipation than a standard AR. 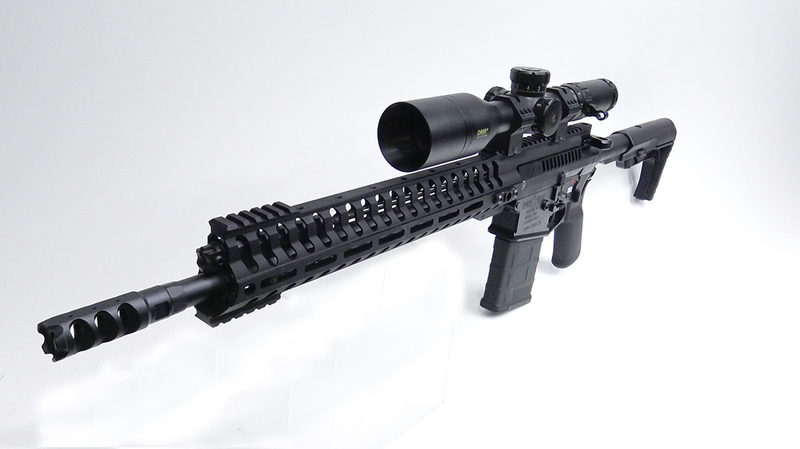 Surrounding the barrel and gas system is POF-USA’s patented Modular Railed Receiver (MRR) handguard. This free-floating handguard slides on and interfaces directly to the upper assembly via the upper’s reinforced backbone. The super-rigid design provides a good gripping surface while allowing the barrel to remain free of contact. 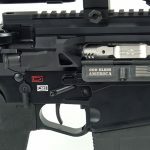 M-LOK slots along the sides and bottom of the handguard make it easy to add accessories, and short rails are included near the front on the top and bottom for front sights and bipods, respectively. 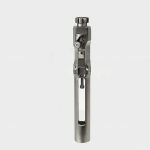 The bolt carrier group used in the Revolution is essentially the same one used in the company’s 5.56mm guns, with only slight modifications to manage .308 rounds. 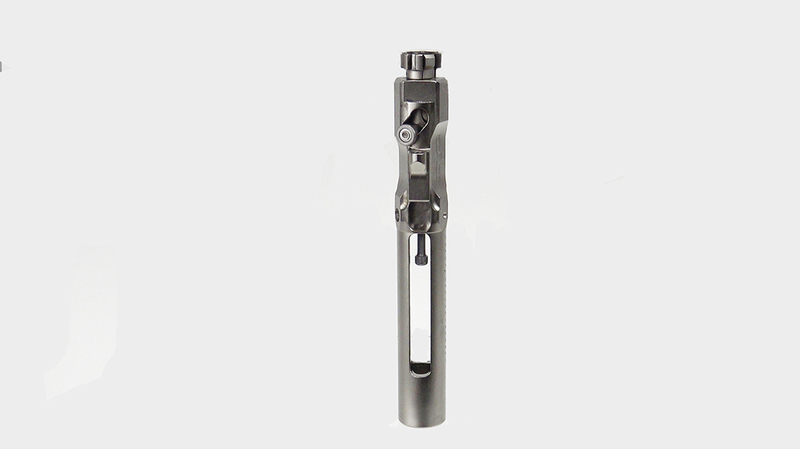 It is a one-piece, NP3-plated bolt carrier made with the mechanical key built into the body and positioned behind the cam pin. This design helps reduce carrier tilt. The unit also features a chrome-plated bolt extractor and firing pin for smooth functioning and enhanced corrosion resistance. 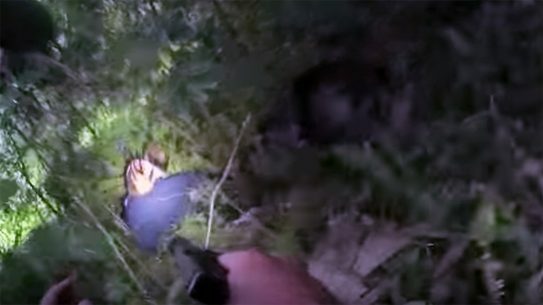 But that’s not all—there’s another bolt carrier group component that needs a closer look. POF-USA’s patented roller cam pin is very nice, as it was designed to reduce friction and drag in the action, and it absolutely excels in that regard. The NP3-coated roller head actually rolls inside the channel of the upper, thus eliminating friction and prolonging the life of the upper. 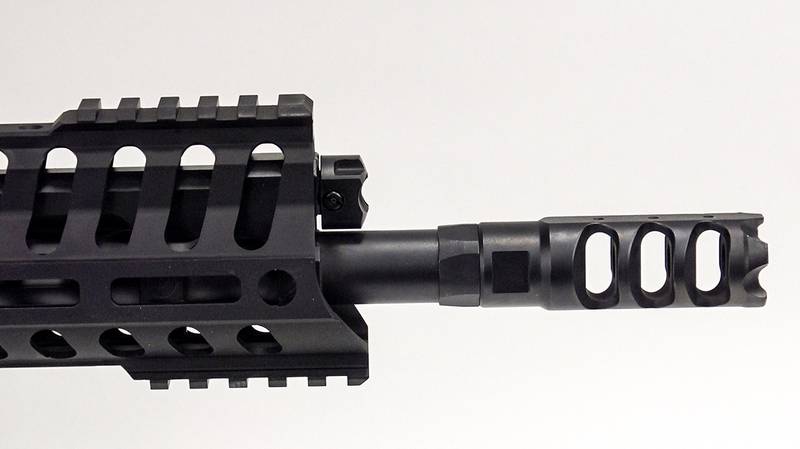 Now for the lower receiver, which is one of POF-USA’s billet-crafted Gen4 designs. In essence, this lower was built to improve ease of use and make the gun as ambidextrous as possible. 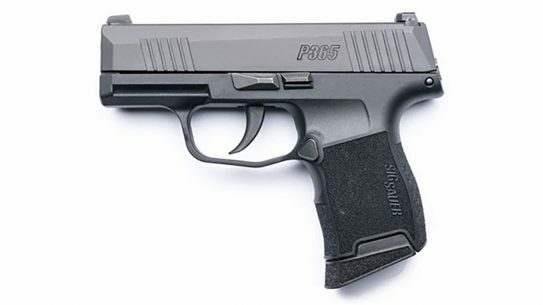 To that end, the lower features an ambidextrous bolt release and safety selector as well as an oversized, flared magazine well and an integral, oversized triggerguard. Mixed into this lower is POF-USA’s single-stage drop-in trigger, which is set for a crisp 4.5-pound pull. One area that is often given just a passing thought is the buffer tube. This is not the case with the Revolution. 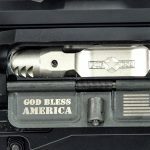 The design includes a mil-spec aluminum, anti-tilt tube that features “carrier cradle” extensions to ensure the carrier is always supported by the buffer tube, even when the bolt carrier is fully forward. This prevents carrier tilt and premature wear of the buffer tube. The buffer detent now doubles as a lock that inhibits the buffer tube from rotating and becoming loose under adverse conditions. 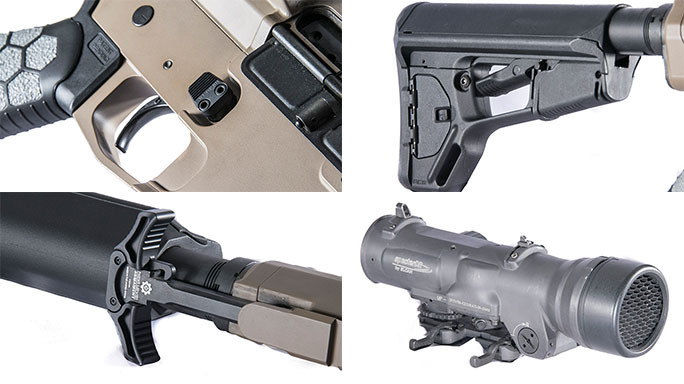 For furniture, POF-USA includes a sleek Battlelink Minimalist buttstock as well as a pistol grip from Mission First Tactical, or MFT. My takeaway from time with this rifle is pretty clear. 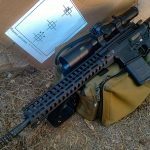 POF-USA has succeeded in building a 7.62mm rifle that is as small and light as its 5.56mm brethren. 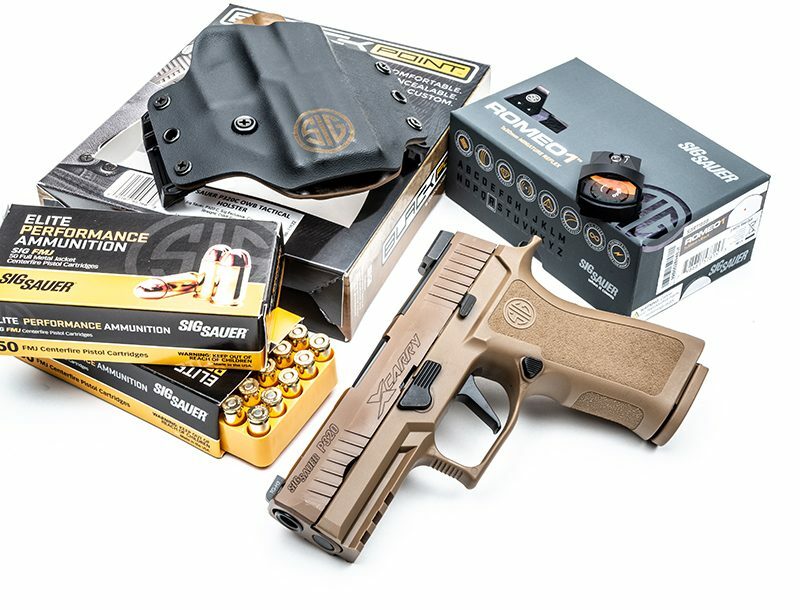 Mix in the unique features POF-USA is known for and the gun moves into the serious business category. 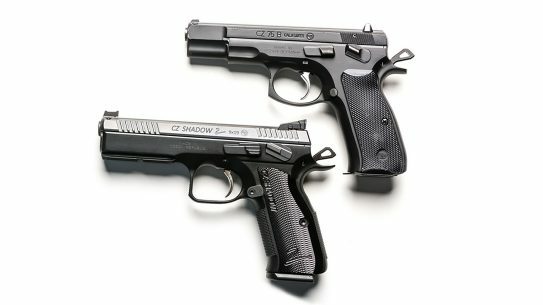 With more people focusing on rifles as personal-defense weapons, I would have to inject this gun into the conversation. 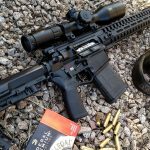 Considering that it is the same size as a standard AR-15 but packing .308 Winchester power, it is hard to deny that the Revolution has begun.